A sector in which ASE has been active for years, through RFID technology, is that of automatic distribution. 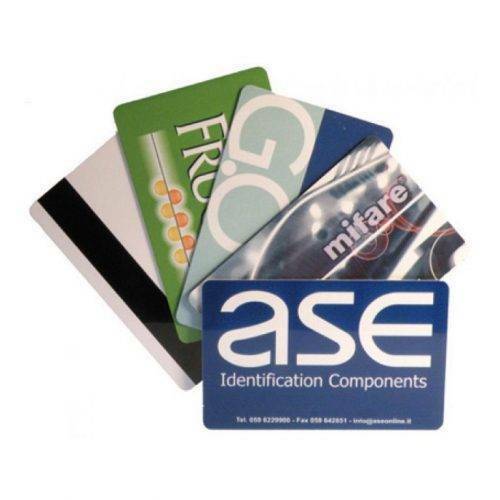 ASE actively collaborates with the designers and engineers of the sector to develop typically customizable reader and tag cards, according to customer needs. 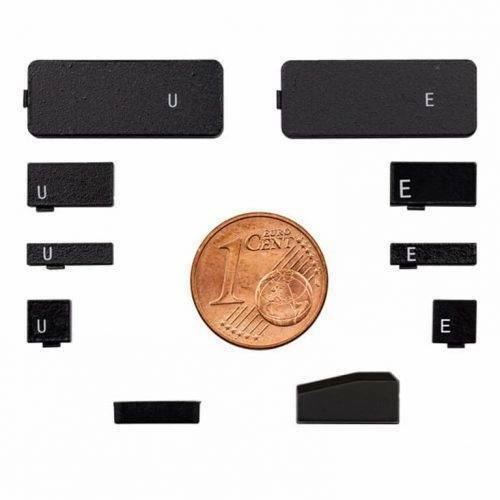 The customer finds in ASE a specialized company with the purpose of providing a secure impact with RFID technology, providing a wide variety of tags and readers, but also, and above all, application skills. The customer also finds technical assistance, on-field advice and experience gained over years of activity. 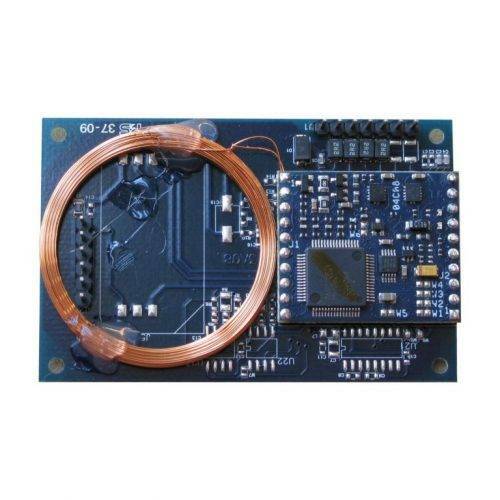 Precisely the skills acquired allow us to combine advanced features, attractive designs of tags and readers and performance in terms of distance and security. Our systems comply with ISO standards, including ISO15693, 14443A / B, 18000, and 11784/5. The tags are made for high reliability and long life. With years of experience and literally millions of transponders in use, the ASE product line has become a quality benchmark in RFID applications. 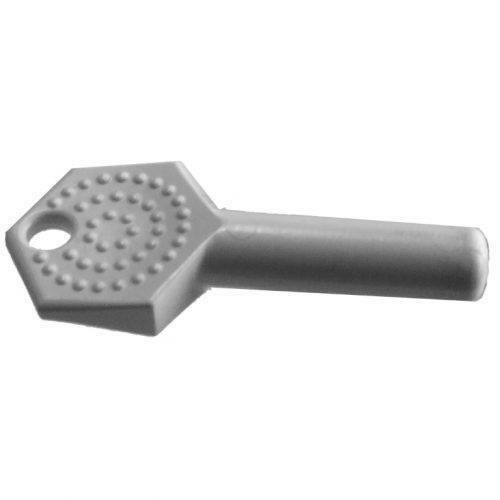 The production methods adopted in the tags, from the production of the antenna to the connection of the chip, are chosen to offer maximum strength and durability over time. Also the line of antennas and that of RFID readers follow the logic of robustness, reliability and simplicity. In addition we offer the possibility of customization to adapt our tools to any software and hardware implementation needs. ASE offers versions of tags and readers of low frequency (125kHz or 134.2kHz), high frequency (13.56MHz), and ultra-high frequency (868-915MHz).